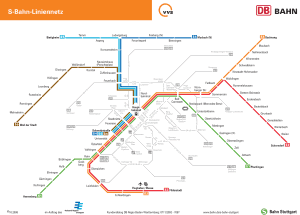 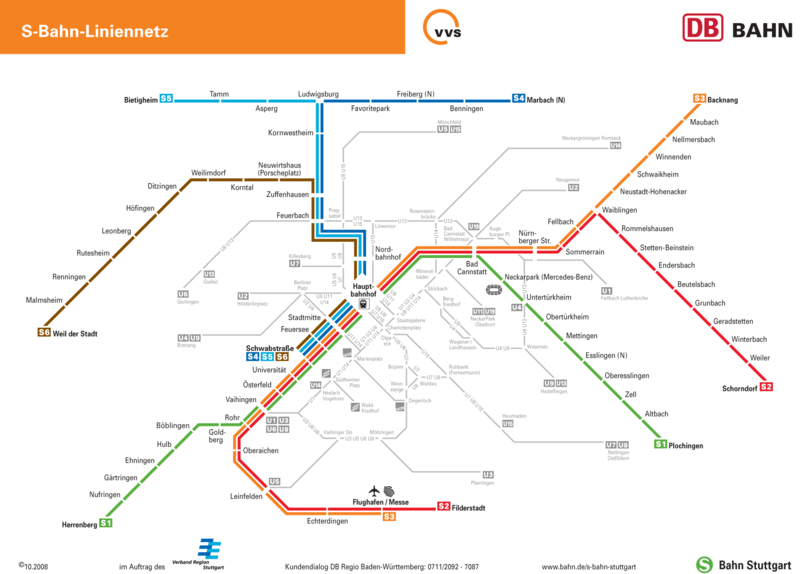 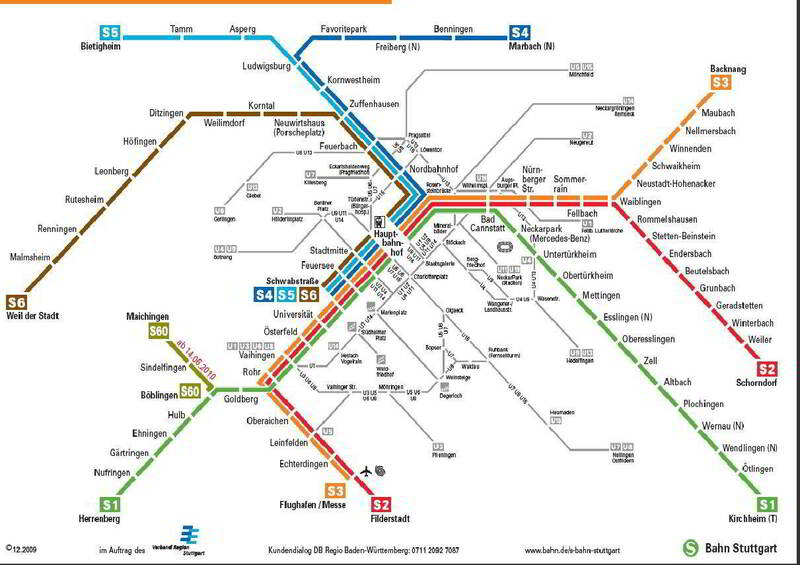 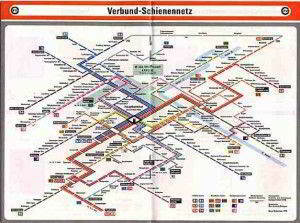 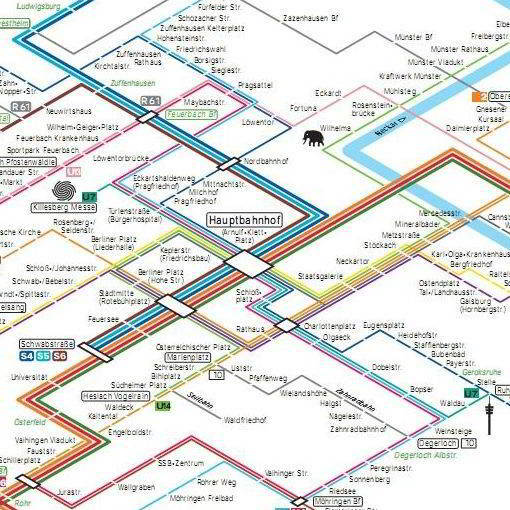 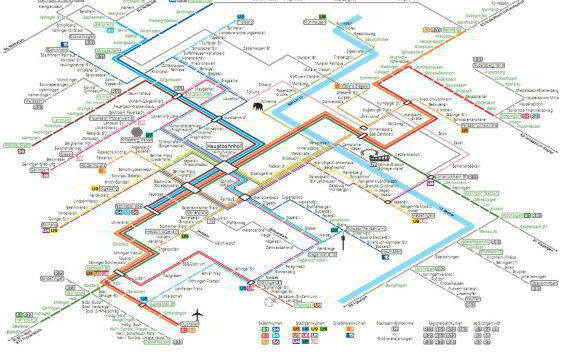 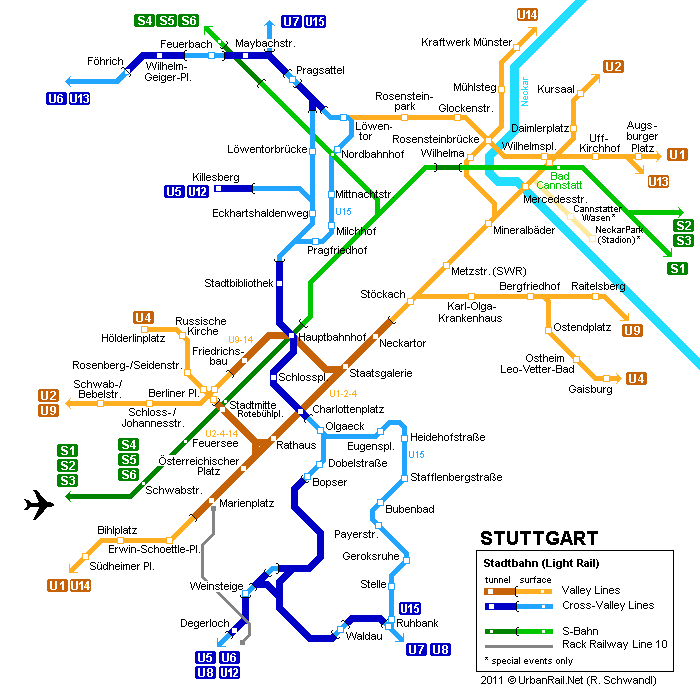 The Metro is located in Stuttgart Germany. 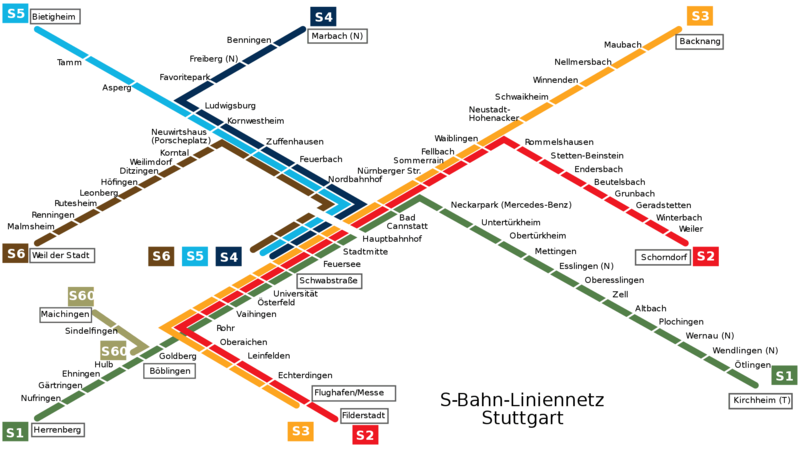 This is not really considered a meter, but rather as part of the country's rail system. This meter was inaugurated 10 June 1966, currently 19 Tube stations along 24 Km (14,9 miles), which is to have on average each station 1263,2 meters (1381,4 yards). 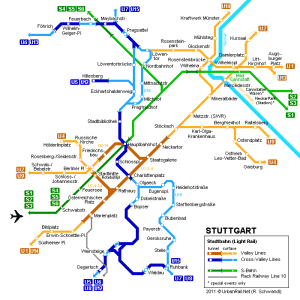 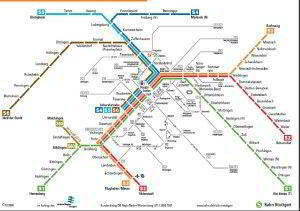 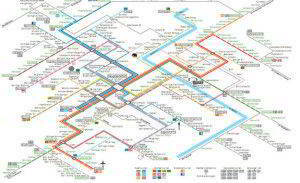 Official website of Metro Stuttgart.